In partnership with Junior Achievement. 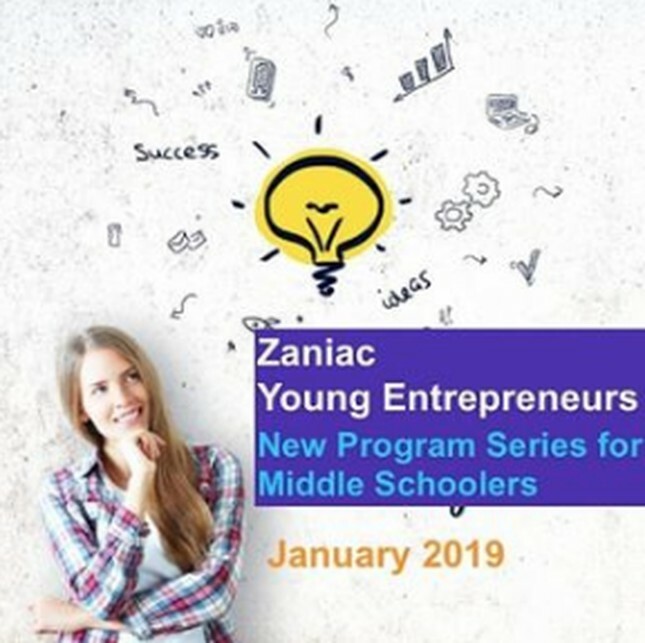 Sign up for Young Entrepreneurs today! Questions? Call us at 203.918.9264.